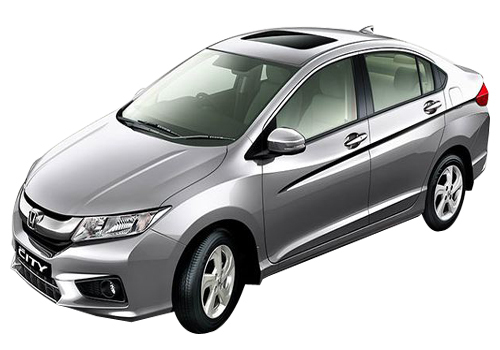 Defying its poor run and a dip in sales due to Thailand and Japan disaster, Honda Siel Cars India Ltd. (HSCI) achieved a marvelous feat in May sales with registering a sale growth of 343 per cent in a year-to-year sales basis. Talking about the numbers, Honda sold 10,334 units of its cars in May 2012 as up against 2,334 units in the last year’s May. Among the sales boosters was surprisingly Honda Jazz which recorded sales of 1948 units in May, 648 more than it managed in April 2012. Company has been struggling a lot from the end of last year when its Thailand facility was hit by floods leading to shortage of supply constraints for its Brio, City and Jazz models in the country. Some rigorous rehabilitation work ensured that the Japanese auto major was back on track within no time. May sale results are the witness of their hard work. Overjoyed with the fabulous growth of the company, Sr. Vice President, Sales & Marketing, HSCI, Jnaneswar Sen said that the company is very excited with the response their Brio and City models have got in this part of the world with their sales continuously registering good growth. Japanese car maker presents its customers with high value for money cars and the results are an indication of that, he added that Honda is optimistic to grow positively this year. 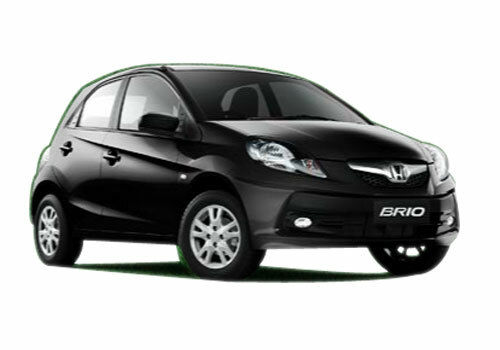 Almost all the Honda models Honda Brio, Honda Jazz, Honda City, Honda Civic and Honda Accord registered exceptional growth compared to April month’s sales. 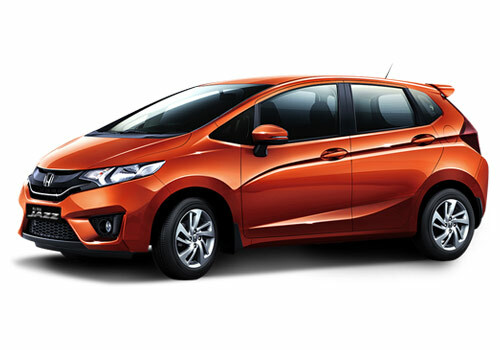 Honda Jazz sales growth has increased regular since last three months. good job by Honda team. Honda Jazz is as good as a hatchback can be. It is the best hatchback available in India.